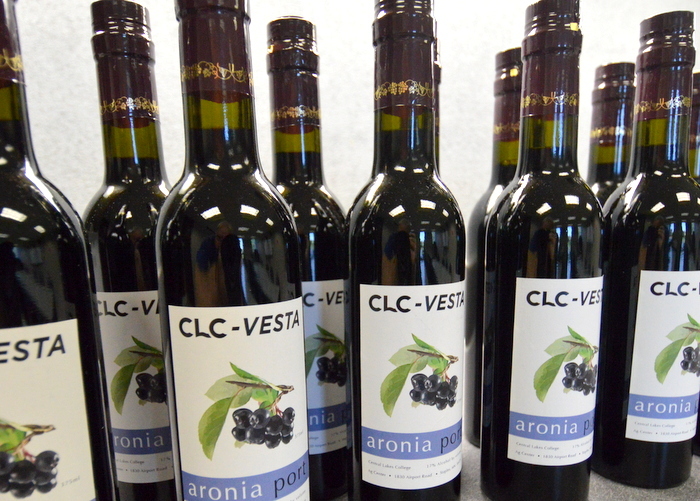 Why Choose Enology Diploma at CLC? • Online evening classes in Grape growing, wine making and wine business. • One year certificates or AAS degrees available. 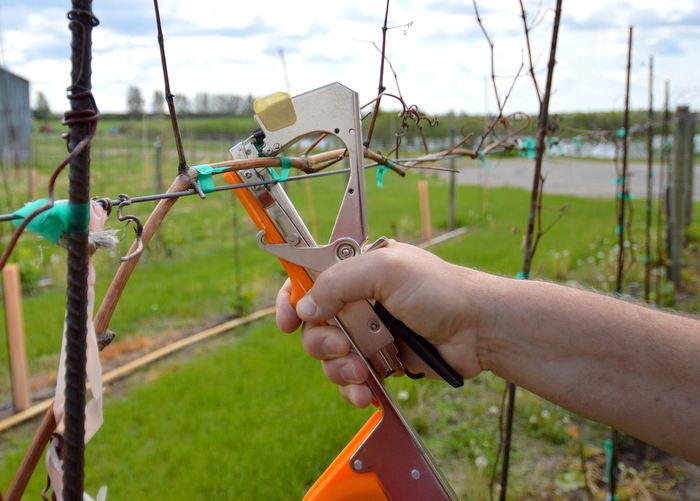 • Scholarships available through the Minnesota Grape Growers Association. • Financial aid available through Central Lakes College. • Taught by industry experts with years of experience from around the world and through 19 state colleges. 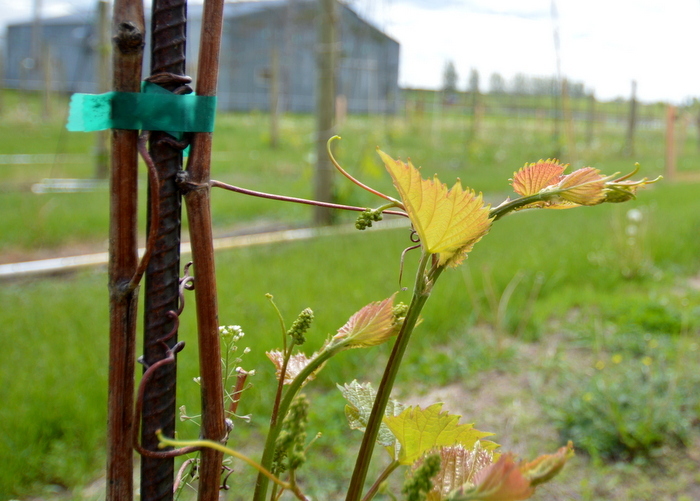 Wineries are booming in Minnesota, from 26 in 2007 to 47 in 2012, and also in the Upper Midwest. See the latest info (pdf). This is mainly due to cold hardy grapes developed by the University of Minnesota that can thrive not only in our region, but also other parts of the world such as Russia, China and Northern Europe. The VESTA (Viticulture and Enology Science and Technology Alliance) program offers online classes taught by industry leaders. Students gain hands-on practical experiences through mentoring with local Vineyards and Wineries. It is a partnership of Universities, Two year Colleges, State Agricultural Agencies, Vineyards and Wineries in 19 States. Visit www.vesta-usa.org for more details. Central Lakes College can help students with financial assistance (+Scholarships! ), general education courses, and local mentors. Career Description: Enologists oversee the production of wine. They inspect grapes and evaluate the crops to determine when to harvest and start wine production. They ensure proper crushing methods and techniques. Responsibilities depend on the size of the winery. The enologist is heavily involved in quality control. One may work with a laboratory technician if employed by a larger winery. Another may develop new wines or specialize in a specific wine in a larger winery. Program Information: The program provides the knowledge required to produce wines of the highest quality. Students learn the science, agriculture, and business skills necessary to enhance Minnesota’s rapidly growing wine industry. Included is a foundation in chemistry and biology along with specific courses related to cultivar selection, soil preparation, cellar maintenance and marketing. The program is specifically designed to include fieldwork and laboratory practicums at local wineries. Direct and coordinate blending and bottling of wine, or perform those duties themselves. Career Opportunities: Job opportunities in enology are tied to trends in the wine industry. 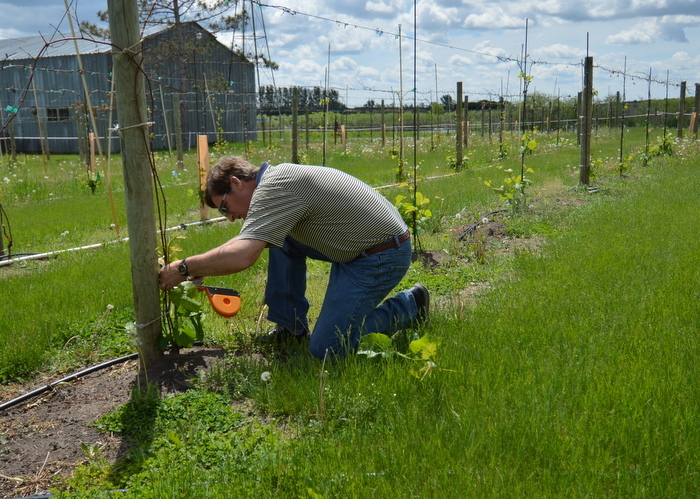 Growing grapes in Minnesota is becoming increasingly popular. In 1975, Minnesota had two wineries. By 2007 there were 26. 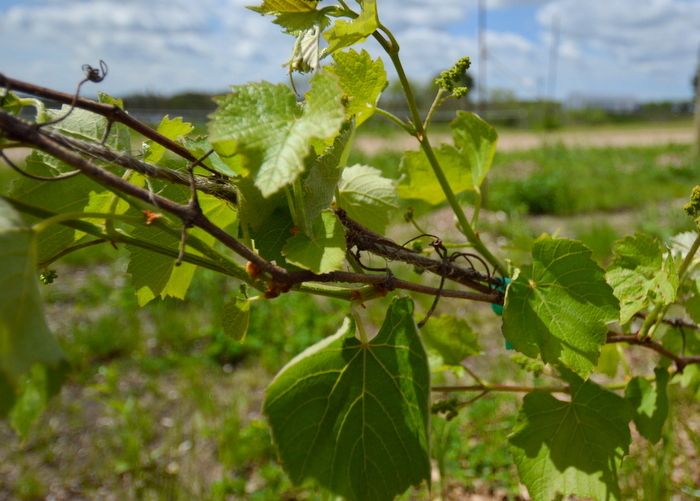 The Minnesota Department of Agriculture reports an increase in both the number of farms growing grapes and total acreage. Employment opportunities are available locally, regionally and nationwide. Career Titles: Winemaker, winemaking director, assistant winemaker, cellar master, cellar worker 2, enologist, lab technician, lab manager, tasting room manager. Wine maker at Carlos Creek Winery in Alexandria. Current student. The courses really helped me tie in all my experiences with all the details it takes to produce quality wines. The best part was that I could work full time and still have time for classes, since it’s all online. Fort Ripley and current student in Viticulture AAS. Awarded two scholarships. In the viticulture program, I not only receive classroom instruction, but also hands on learning with an experienced vineyard. 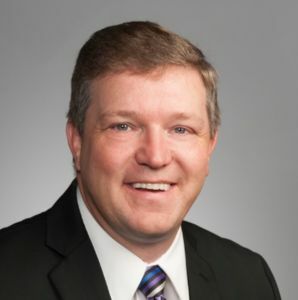 Dennis Emslie Drummond and all of the schools involved have been great to work with. The VESTA program has been and is a wonderful experience. Vineyard assistant, Mapleton. Current student in Viticulture and Wine making. Vesta is a great program, you are able to work full time while you do classes online. Practicums are required for the viticulture and enology main courses, which is great to get hands on experience! The Vesta coordinators and professors are great to work with! It was nice to get help in getting the scholarship, too!